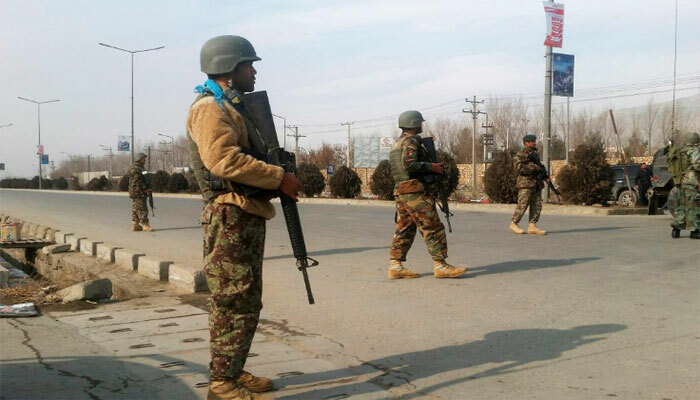 Kabul sources stated that a suicide attack claimed by the Taliban killed three foreign soldiers on patrol in eastern Afghanistan yesterday, the deadliest assault on US-led NATO troops for many months. NATO's Resolute Support mission said in a statement "Three Resolute Support service members were killed by a suicide bomber during a combined, dismounted patrol with Afghan forces in eastern Afghanistan". Meanwhile a US member of the patrol and two Afghan soldiers were wounded, it said, without giving the nationality of those killed. It said "Resolute Support has a policy of never publishing the nationality of victims before it is made public by the relevant national authorities". Moreover the attack by a lone bomber on foot happened at 6am in the city of Charikar in Parwan province 60 kilometers (37 miles) north of Kabul, said provincial governor's spokesman Wahida Shahkar. Furthermore the Taliban in a statement claimed responsibility, saying they killed or wounded eight American soldiers in a "tactical explosion". Earlier on Friday two suicide bombers dressed as women struck a Shiite mosque in Gardez, the capital of Paktia province, while it was crowded with worshipers for weekly prayers, where thirty five were killed and more than 90 wounded.